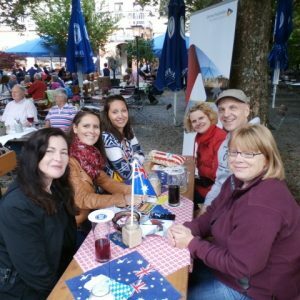 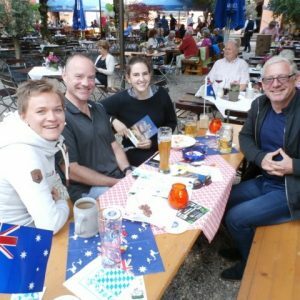 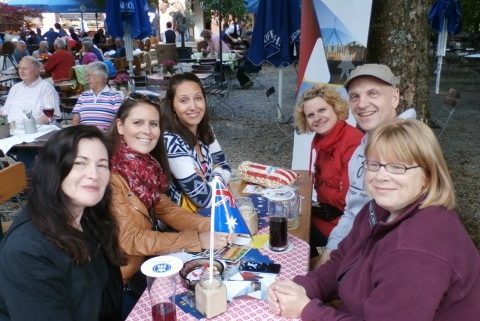 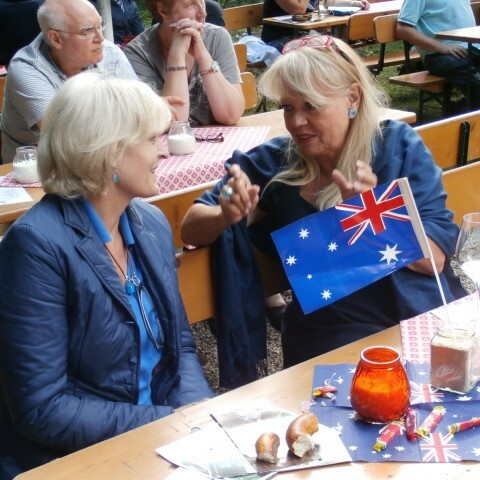 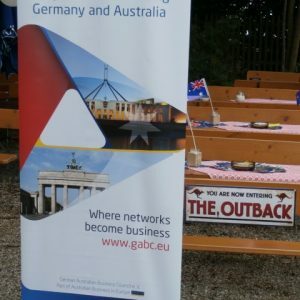 On July 15th more than 20 participants came to Buchenhain in the south of Munich to commemorate 20 years of connecting Germany and Australia. 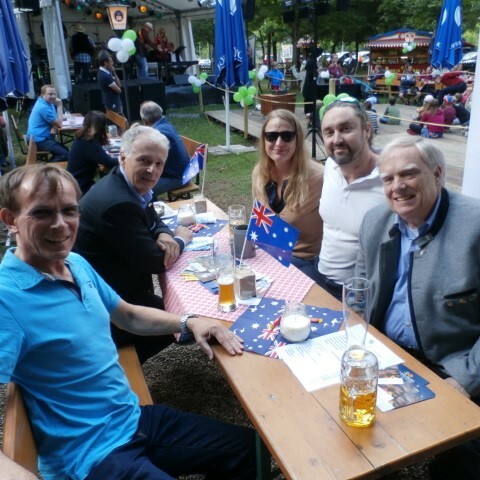 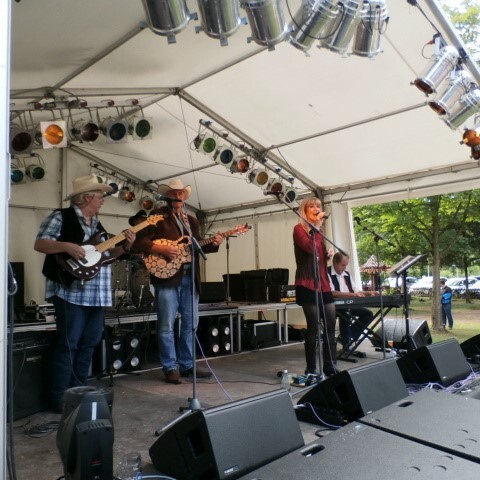 As part of the Waldgasthof Buchenhain’s well established annual Sommerfest in Baierbrunn we had a separate area, where we were in the position to enjoy the relaxed atmosphere in the Biergarten and listen to live music from three different bands. This event was a great chance for business networking with fellow German Australian Business Council corporates, members and friends. We also had the pleasure to see a couple of new faces interested in our work.